Iran said Tuesday it has no information on the whereabouts of retired FBI agent Robert Levinson, who vanished in the country nearly six years ago, Naharnet reports. “We have announced that we do not have any information regarding the issue,” foreign ministry spokesman Ramin Mehmanaparast told reporters in his weekly briefing. 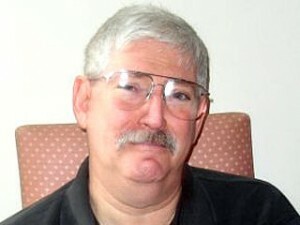 Officials believe Levinson was on Iran’s Gulf island of Kish investigating cigarette smuggling when he disappeared in March 2007. Levinson’s disappearance has strained relations between the U.S. and Iran, Naharnet wrote. Posted: 1/15/13 at 9:26 AM under FBI, News Story.